A pathway to stability that maintains self-respect and recognizes the dignity of each human being. 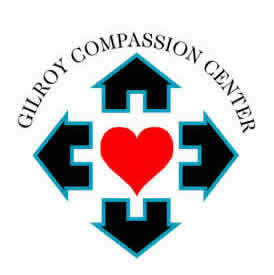 In 2011, a group of concerned citizens in South County came together to address the absence of critical service for the homeless, and formed The Gilroy Compassion Center to take the lead in addressing the problem of homelessness in South County. I am really sorry to hear that you had a bad experience. I would like to talk to you. Please email me at jbchargin@yahoo.com. I love what you guys do! I am writing a report at school on you guys! Can't wait to present!